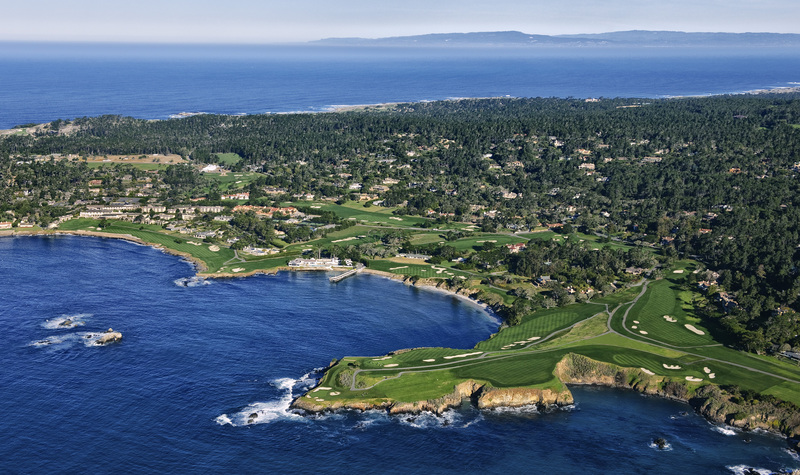 Before Y2K, the Playstation 2, the first iPod and the proliferation of flip phones, Pebble Beach hosted its fourth U.S. Amateur in 1999. 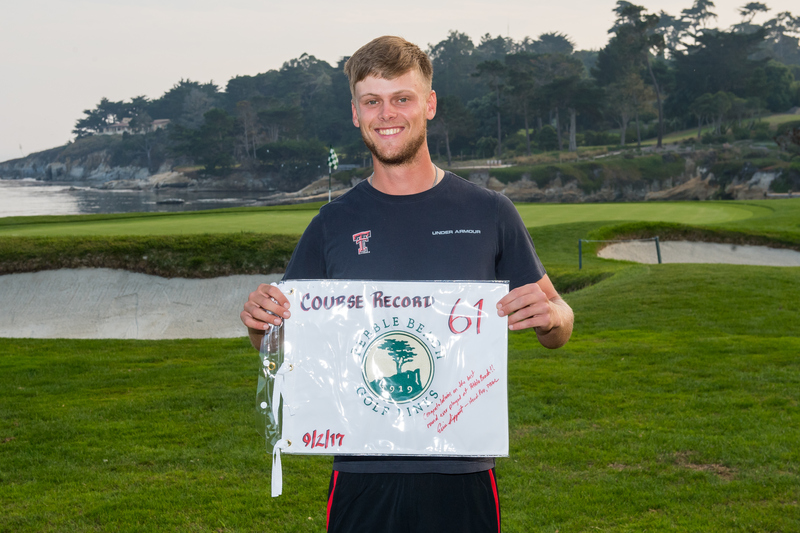 Eventual winner David Gossett dated himself by recalling a good-luck fax he received the night before his final match from fellow Texas golfer and Pebble Beach Major Champion Tom Kite. Gossett was a rising star when he won the U.S. Amateur at the age of 20. He locked up a PGA TOUR win just two years later, and banked five top 10s over the next two seasons — including a second and a third. But after missing 19 straight cuts in 2004, he lost his PGA TOUR card. He made just two PGA TOUR cuts after 2004, before calling it a career in 2015. The most difficult championship to win in amateur golf can also be a launching pad to stardom. Tiger Woods became a household name when he won three in a row, and previous champions include the likes of Phil Mickelson, Jack Nicklaus, Arnold Palmer and Bobby Jones. 1999: David Gossett beating a field with future Major champions Ben Curtis and Lucas Glover, plus PGA TOUR winners Matt Kuchar, Charley Hoffman and Charles Howell III. 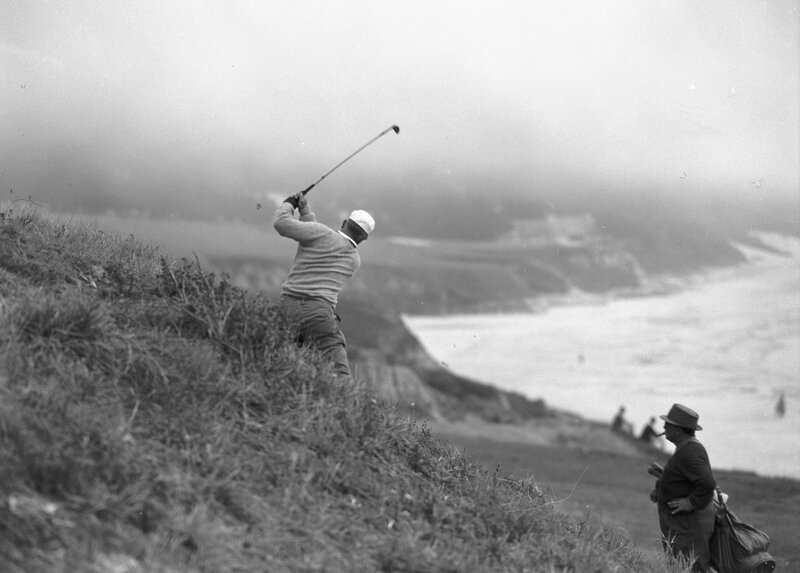 1961: Jack Nicklaus steamrolling his competition for a second U.S. Amateur title. 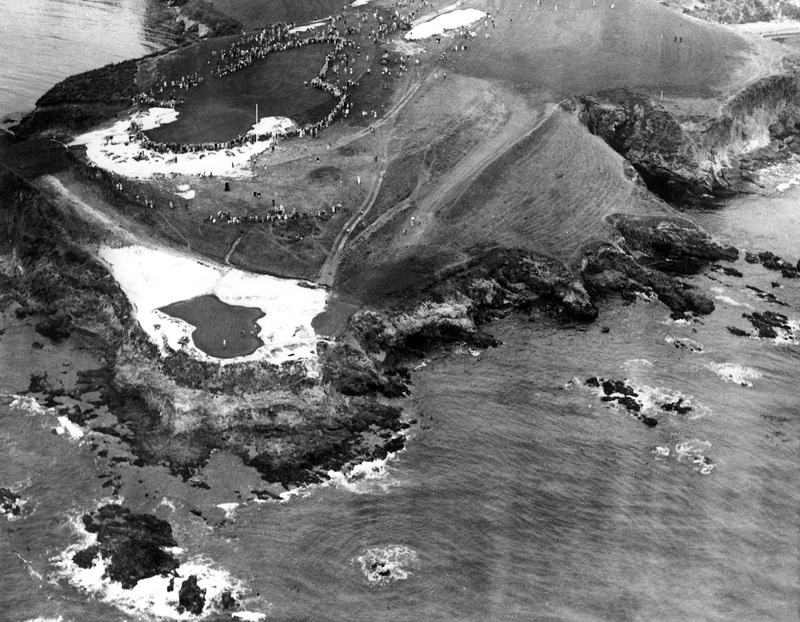 1929: Harrison Johnston emerging victorious at the first Pebble Beach U.S. Amateur, capturing a tournament where Bobby Jones entered as the heavy favorite. And that doesn’t include practice rounds. The 312-man field is whittled down to 64 after just two days, once everyone plays one round at Pebble Beach, and one round at Spyglass Hill. From there, the champion will have to win six straight matches, including a 36-hole finale. To make the match play field in 1999, the 64-player cut was 9-over 152. David Gossett snuck in by one stroke, showing that seeding doesn’t matter much. You’ve just got to make it to match play. The fairways are staying at PGA TOUR and Resort width, but the rough will start at 3 inches, and the greens will be running at close to a 13 on the Stimpmeter. 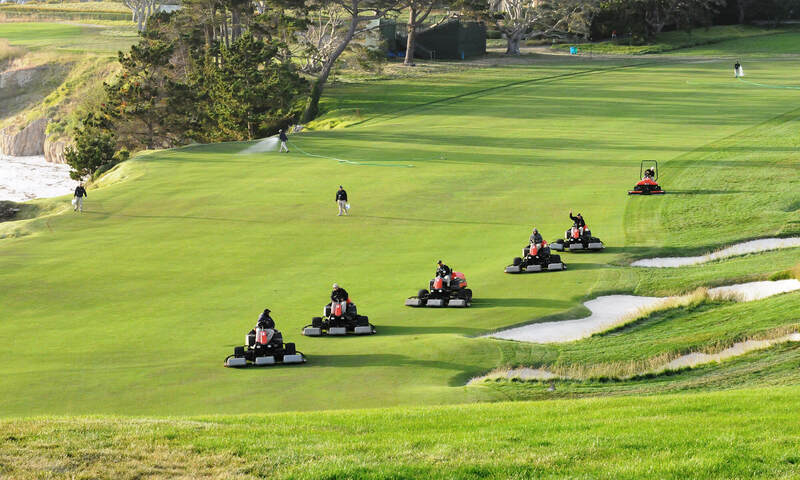 With the U.S. Open returning to Pebble Beach in 2019, the USGA will use this championship as a testing ground for potential setup with some outside-of-the-tee-box ideas. So look for some surprise drivable par-4s, including the use of a restored tee box on No. 10 that is perched to the right of the ninth green. 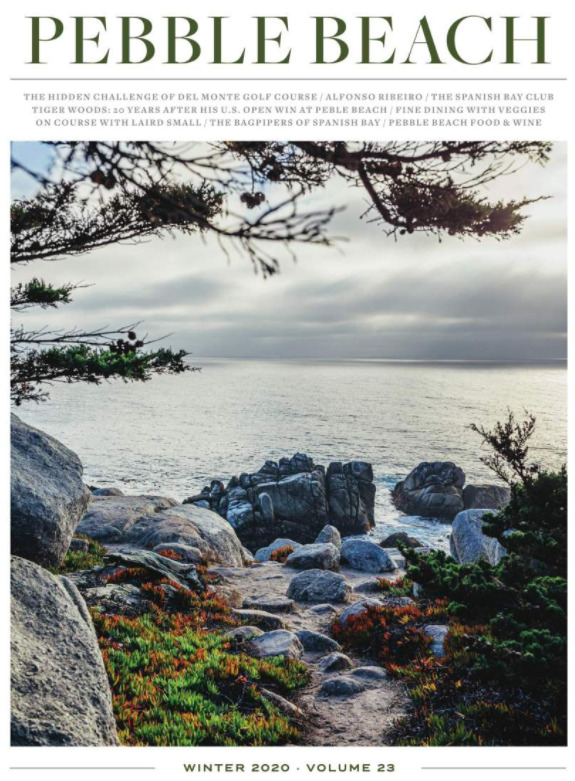 We can’t wait to see who will be immortalized in Pebble Beach lore!